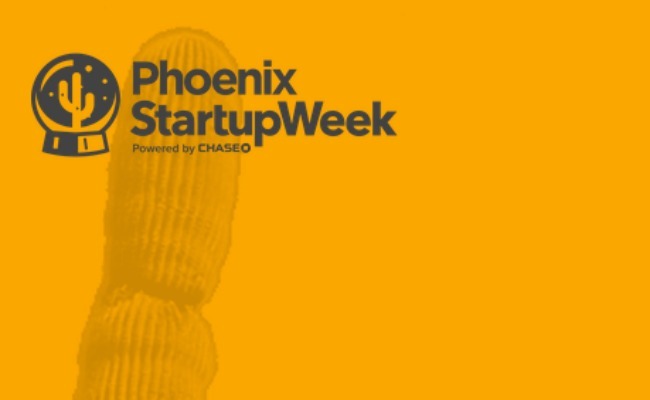 The city of Phoenix has partnered with Up Global and Chase Bank to host the first-ever Phoenix Start Up Week. 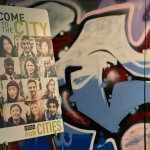 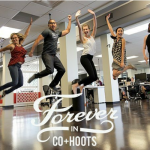 Launched in 2012 in Denver, Startup Week has expanded to other cities and makes its debut in Phoenix from Feb. 23 – 27. 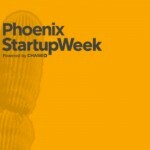 Phoenix Start Up Week will build awareness of the startup community while providing an innovative environment for entrepreneurs. 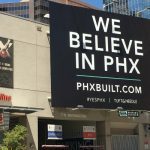 Mayor Greg Stanton and Councilman Daniel Valenzuela will kick-off Phoenix Start Up Week on Feb. 23 at 9 a.m. at Chase Basecamp, 111 W. Monroe St., 19th FL. 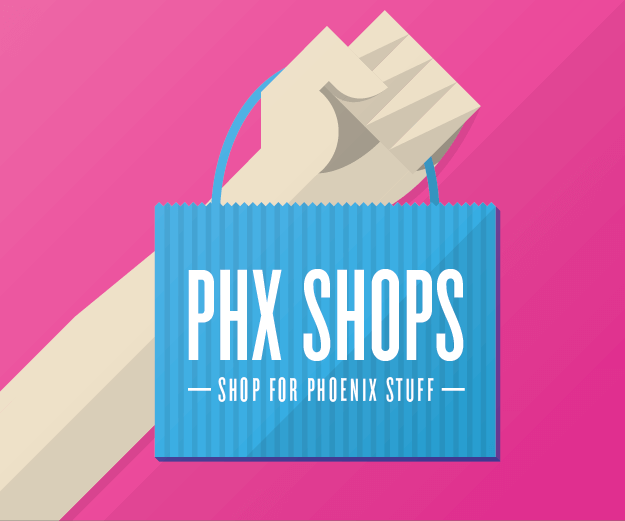 A free Valley wide entrepreneurial and innovation-focused event, Phoenix Start Up Week offers more than 130 different workshops, presentations and panels. Start Up Week offers entrepreneurs an opportunity to network with valley business leaders and obtain essential skills to launch successful startups. 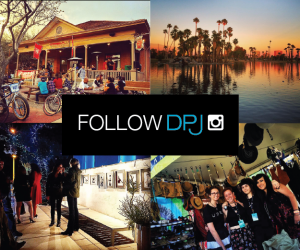 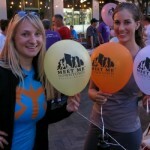 Registration for Phoenix Start Up Week is available online at phoenix.startupweek.co.